For groups of 4 persons or larger, you can call +31 20-2614864. This line is opened daily from 11 am till 9 pm. For groups of 6 persons or larger, you can call +31 20-2337452. This line is opened daily from 11 am till 9 pm. For groups of 4, 5 or 6 persons, you can call +31 20-6708355. This line is opened daily from 11 am till 9 pm. Unfortunately we do not facilitate groups larger than 6 persons at this location. For groups of 4, 5 or 6 persons, you can call +31 30-2272430. This line is opened daily from 11 am till 9 pm. 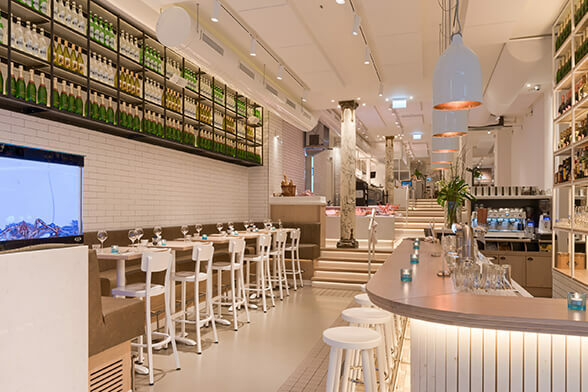 In 2012 our first restaurant opened her doors and nowadays we have four beautiful locations in Amsterdam and Utrecht. Curious about the differences? You will find them below. Our first restaurant has its origins in 2012 and is located in the beautiful and popular Museum quarter. Our second location is recently renovated and is located in the heart of the city center. 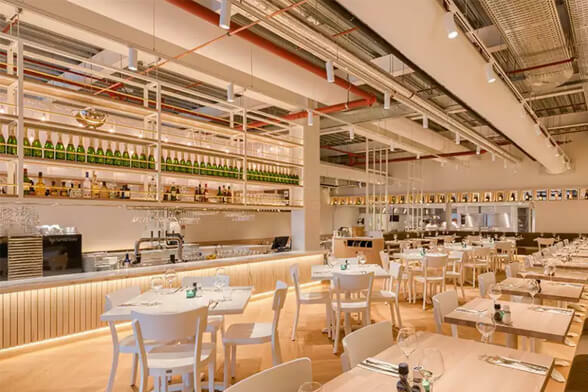 You will find our third restaurant close to the super popular Albert Cuyp in the middle of the neighbourhood ‘de Pijp’. 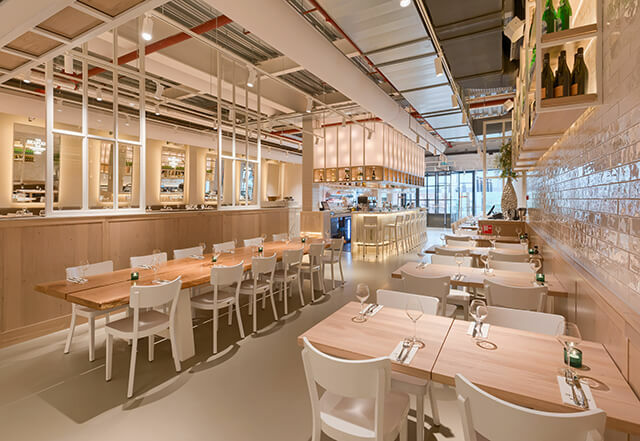 Our latest restaurant is located in the middle of the renewed station square of Utrecht central station.